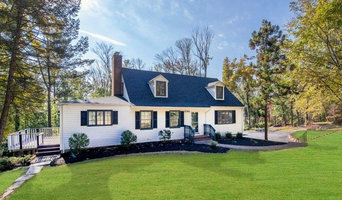 OliveTree Construction is a company established in 1988 by Kane Cassidy, which specializes in Custom Home Building and High End Residential Remodeling. With over 35 years of experience, we provide a quality service and product through our carefully chosen group of subcontractors and suppliers and we welcome the opportunity to bring your visions to life! Established by Tony Talisse in 1987, Talisse Construction Inc has quickly become one of the leading remodel and new construction contractors serving Orange county and Los Angeles. Talisse Construction Inc success is directly attributable to the passion, expertise, and creativity of Tony Talisse. 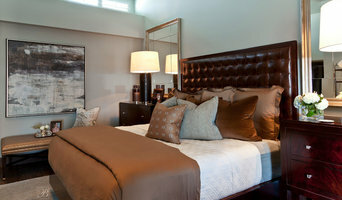 Tony and his team have worked together building thousands of custom homes and living spaces for decades. Between their cooperation and expertise in construction practices, custom architectural design, and energy efficiency technology, it is no wonder Talisse is a leader among its peers. Our company has earned the reputation for its innovation, quality work product and customer service. Its portfolio includes building luxury and custom homes to remodels, additions and landscape installations. Burkhart Brothers is known for its financial stability, integrity and long-standing relationships with the most talented architects and craftsmen in the industry. The highest of expectations, quality products, cost effectiveness and customer satisfaction is our business philosophy. Our clients and projects are located in Southern California primarily in the Orange County communities. 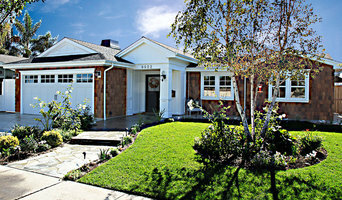 Looking to remodel or an addition on to a property in south Orange County - We should talk! Gold Coast clearly communicates at every step and finishes projects when promised. We know homeowners value high-quality work, speed, and efficiency. We've built our company around these principles! All our work is lifetime guaranteed and we won't leave a job until you're satisfied with the result. Contact us today to discuss a project. 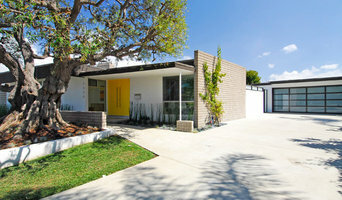 Orange County Remodel Specialist 3X Best of Houzz Winner! Orange County's Full Service General Contractor | Best of Houzz 2018!